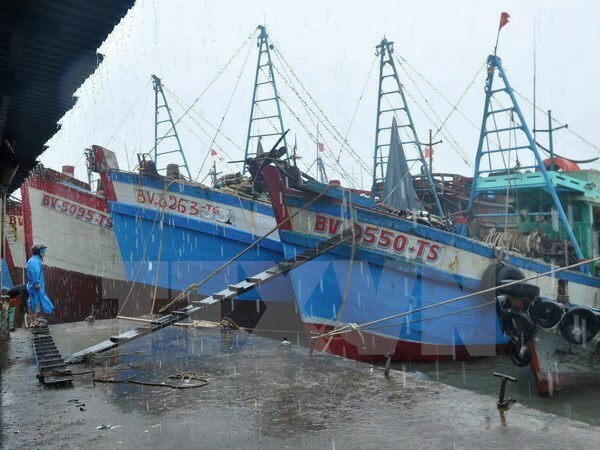 The central province of Nghe An has undertaken a number of efforts to develop fishing ports and shelters for fishing boats in storm-prone areas. Nghe An is working to create a network of fishing ports and docks across the province with priority given to areas with a high volume of fishing boats. The facilities are expected to shelter vessels from the province and neighbouring areas from storms as well as promote fishery logistics services. The Lach Con port in Hoang Mai town will be upgraded to accommodate 600 boats from the current 400 boats. The provincial Department of Agriculture and Rural Development has also mobilised resources for constructing the Quynh Phuong port in the town which is scheduled to start this year. Hoang Mai town is home to 909 fishing ports, the majority of which are located in Quynh Phuong and Quynh Di wards and Quynh Lap commune.